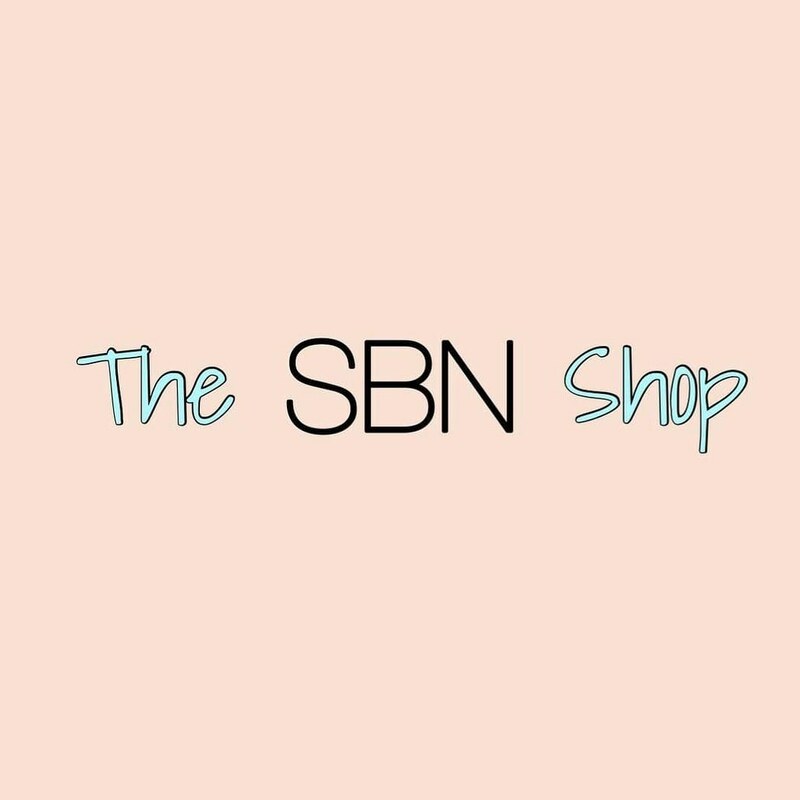 What information does The S n B Shop collect, and how we use it? We may collect information based on your use of our products and services. We collect the content and other information you provide when you use our products or services. When you sign up for an account, contact us for help, place an order, we may collect your name, phone number, zip code, address, etc. Continuously improve your shopping experience by personalizing products for you.Deliver products and provide best pre and post-sale services. Send customized content that interests to you. To address network integrity and security issues. We do not link the information we store in cookies to any personally identifiable information you submit on our site. If you use our products or services for purchases, we collect information about the purchase or transaction. This includes your payment information, such as your credit or debit card number and other card information, and other account and authentication information, as well as billing, shipping and contact details. Information such as the name of your mobile operator or ISP, browser type, language and time zone, mobile number and IP address.